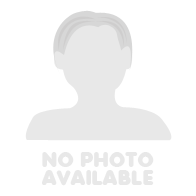 This is a beautiful town home located in the gated community of Barrier Dunes. 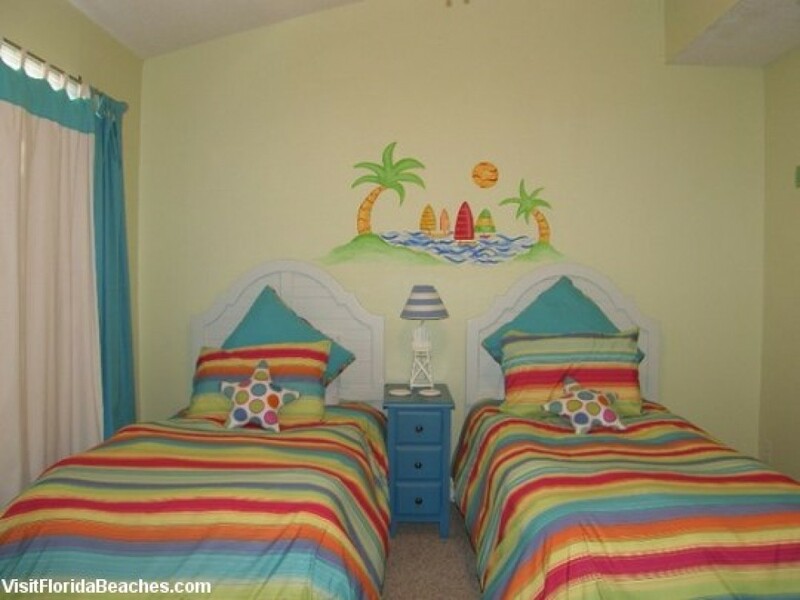 You will feel like you’re at the beach in this tastefully decorated unit. This unit is gulf front with a perfect view of our beautiful emerald green waters and white sandy beaches and is absolutely breathtaking. Get a front row seat of the brand new Cape San Blas. This portion of the beach has just been reconstructed with beautiful white sand creating natural dunes and a wider beach. The private, top floor master bedroom which is gulf front has a king bed, flat screen TV and a full size bath including a garden tub and a private balcony. The second bedroom is gulf front with balcony and has a queen bed, TV, DVD, and full size bathroom. The third bedroom has 2 twin beds, TV, DVD, with a full size bath. Each bedroom has its own TV, DVD, and the bathrooms have hair dryers. the gulf front living room contains a new 32" flat screen TV. The unit is just a few yards away from the clubhouse and pool overlooking the Gulf. Pets are welcome with long term rentals only for $125.